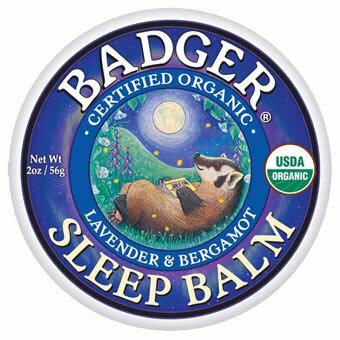 Sleep Balm: A fragrant balm that calms your mind and helps you fall asleep. Ingredients include organic extra virgin olive oil, castor oil, beeswax, and essential oils of ginger, rosemary, bergamot, balsam fir, and lavender. 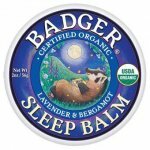 Healing Balm: Great for cracked and dry hands, elbows, heels, and feet. Soothes windburn, scratches, and scrapes. Ingredients include, organic extra virgin olive oil, castor oil, beeswax, aloe vera extract, and essential oil of sweet birch. Sore Muscle Rub: A pain-relieving balm with natural anti-inflammatory properties. The fragrance helps to calm, center, and strengthen the emotions. 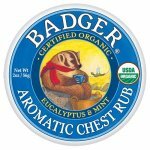 Aromatic Balm: An aromatic chest rub and steam inhalant. This balm supports the body's ability to heal itself. Ingredients include Eucalyptus, Ravensara, Rosemary, and Tea Tree.